After being infected by an illness on February 1882, Heller Keller cannot see and hear anything. Many people think that she experienced scarlet fever, even though it remains mystery. 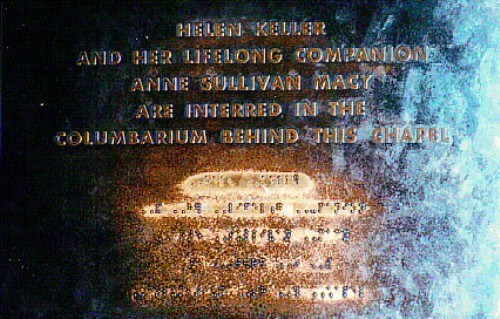 Anne Sullivan is one of the important women in Helen Keller’s life. He came to Helen’s house and taught her to read by using manual sign language on 3 March 1887. Helen Keller’s first formal education was on Perkins Institution for the Blind people. It is located in Boston. She was enrolled on fall 1889. If you want to know the important man in African American movement, read Malcolm X facts. Helen Keller had a shining future. In 1904, he became a member of freshman class at Radcliffe College. The Story of My Life is Helen Keller’s book which depicts his struggles as a deaf and blind woman. She wrote it with a help of an editor in 1902. 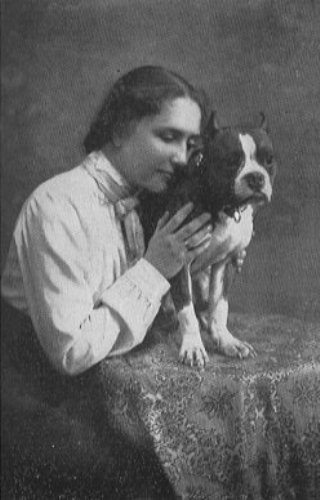 Helen Keller is the first deaf and blind person who can receive a college degree. She was graduated on 28 June 1904 by receiving an honor from Radcliffe University. Helen Keller is also an activist. On spring 1909, she joined Suffragist movement. The movement seeks a right for the woman to vote in an election. A big movement is also seen in Winston Churchill facts. 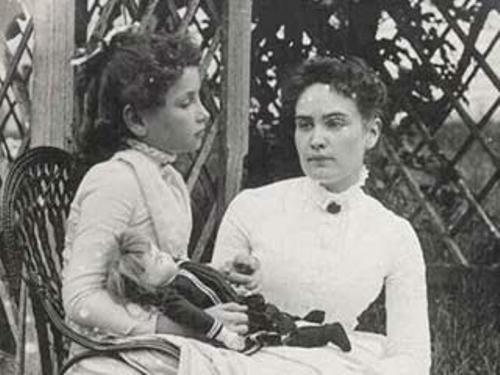 Anne Sullivan and Helen Keller began to work on American Foundation for the Blind on October 1924. Since 1930, Helen traveled a lot to other countries such as England, Scotland and Ireland. In her entire life, she visited more than 39 countries in the world. Helen Keller is considered as an excellent typist. Compared to her companions, Polly Thomson and Anne Sullivan Macy, she is better. She can use braille type writer as well as standard typewriter. 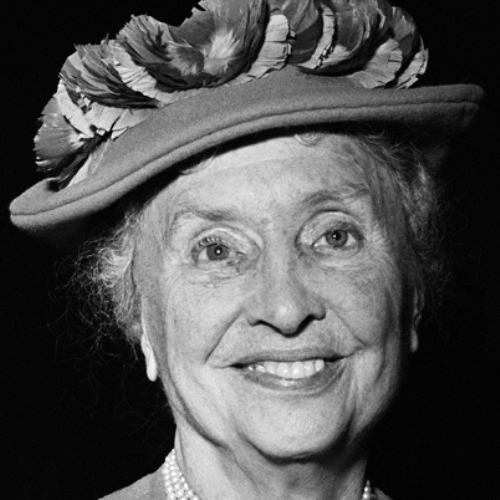 Presidential Medal of Freedom was honored to Helen Keller on September 1964. President Lyndon Johnson gave it as the highest civilian honor in the nation. There were eight presidents whom she wrote a letter to. She received the letter from all the presidents from 1903 to 1965. Heller Keller passed away in her sleep on 1 June 1968. Helen Keller had some many famous friends. Some of them include U.S. President Franklin D. Roosevelt, the writer Mark Twain and Alexander Graham Bell. A documentary of her life won an Oscar. 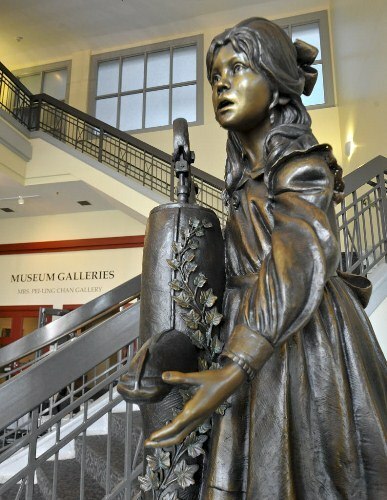 It is entitled “Helen Keller in Her Story.” Are you impressed with facts about Helen Keller?